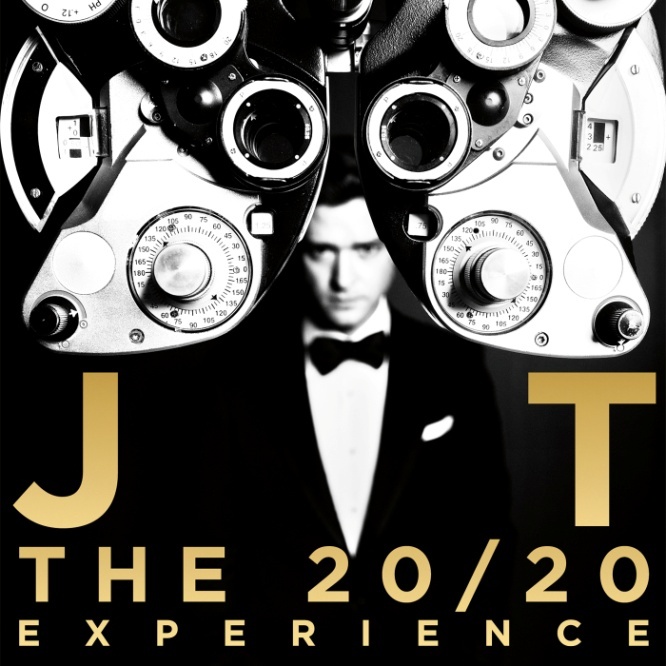 You can pre-order The 20/20 Experience on iTunes where fans will receive the track instantly. We are still holding out for the album here at SCP HQ, as we are not 100% sold yet on the singers return to the charts. Just saying..!